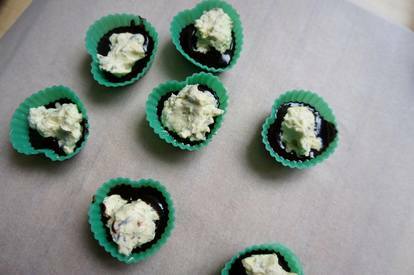 If you're not sure about a lavender filling, you could easily adapt this recipe to make other sorts of chocolates. Adding cocoa and chilli to the cream mix would give a wonderful chocolate chilli truffle. Alternatively, you could go with mint - always a classic - or lemon. I am delighted with the lavender outcome, but am still keen to experiment more with future batches.